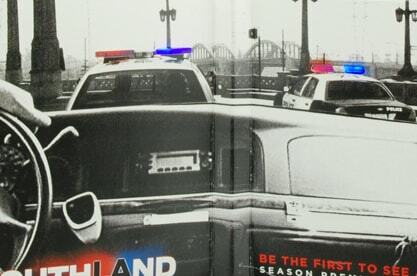 With new shows launching year round, TNT’s marketing team is challenged to find a way to grab consumers’ attention and deliver a unique message about the new drama, Southland. 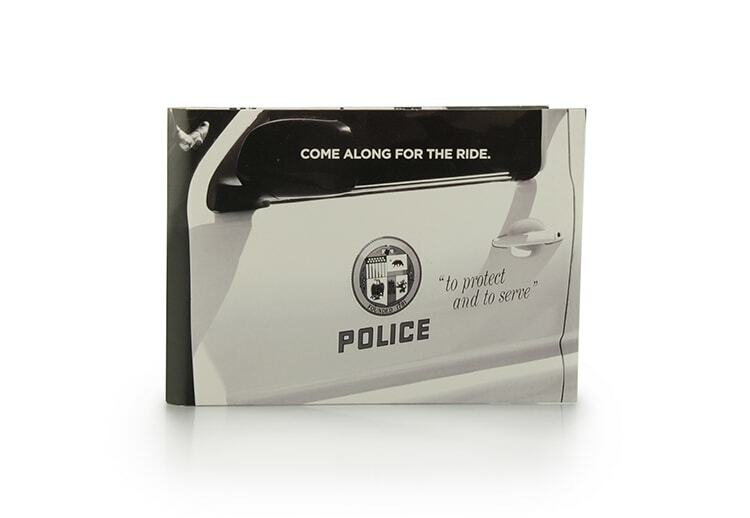 Americhip produced a direct mail piece that played audio from an emergency dispatch call that put the consumer right into the squad car. To heighten consumers’ experience, TNT had Americhip program the season opener onto a jump drive. Americhip’s world-class Paper Engineer’s designed a clever solution to embed the jump drive in the car’s glove box. 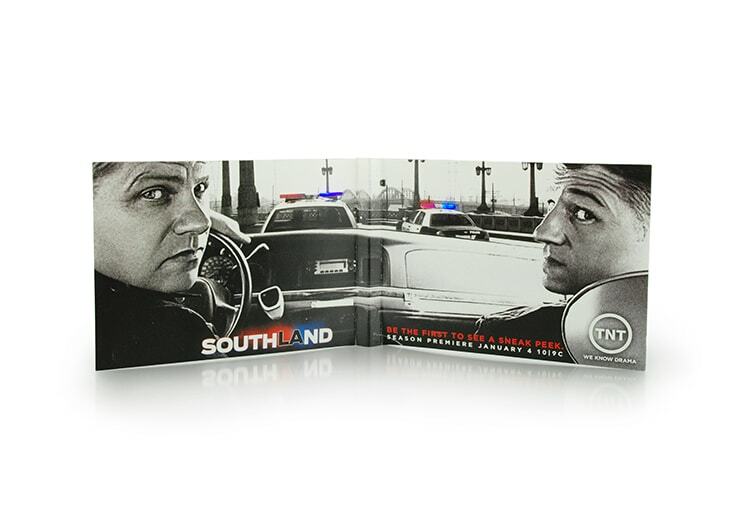 The launch of the show was so successful that TNT has already ordered 10 new episodes of Southland.